As the sailing season in Europe comes to an end, adventurers and sun-seekers smitten by wanderlust may feel anxious at the thought of another cold winter. Yet, there is nothing to fret as the Caribbean sailing season is just around the corner. While here the temperatures drop in the 0s, winter is the perfect time to sail in the Caribbean. One of the best spots for your next sailing holiday in the Caribbean is Cuba. 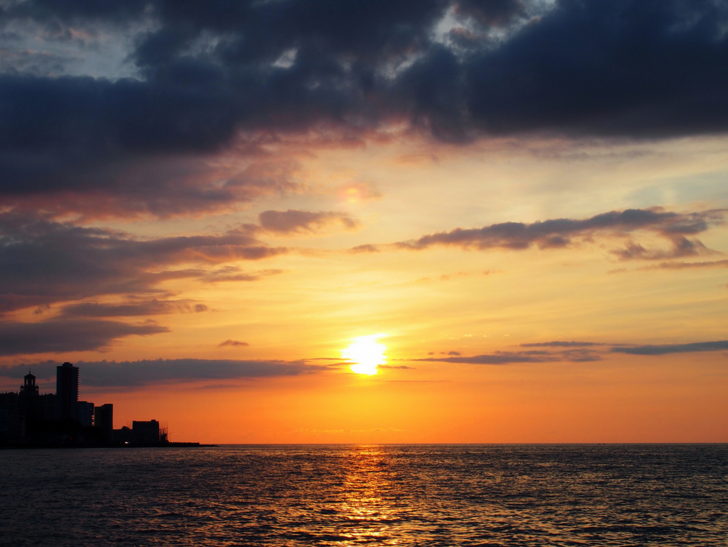 Celebrated for its relaxed lifestyle, lively music and rum- the list of reasons to travel to Cuba goes on and on. 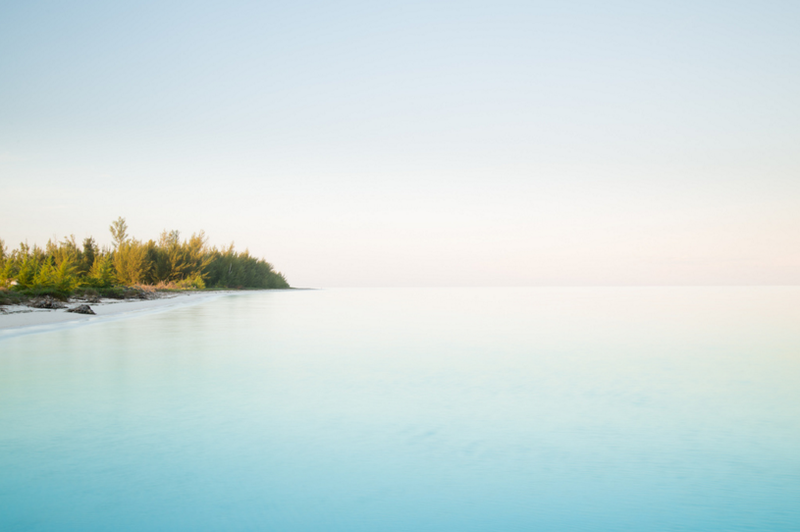 Of course, one of the best reasons to visit Cuba in winter is to head to the beach, which is why we’ve compiled a list of the 10 most beautiful beaches in Cuba. Varadero’s 20km stretch of white sandy beach and exclusive resorts makes this stunning peninsula one of the most popular spots for a holiday in Cuba. Around the beach, there are many hotels, nightclubs, bars and restaurants. Varadero is also a hot destination for water sports enthusiasts. The peninsula makes a great starting point for sailing trips around the island and you can also enjoy scuba diving or surfing in the area. Due to the popularity of Varadero, it can sometimes be very crowded here, but deserves a spot on our list of the most beautiful beaches in Cuba. Playa Ancón is located on the southern coast of Cuba and is often celebrated as one of the most beautiful beaches in Cuba. This has now, however, made Playa Ancón one of the more crowded beaches in this corner of paradise. 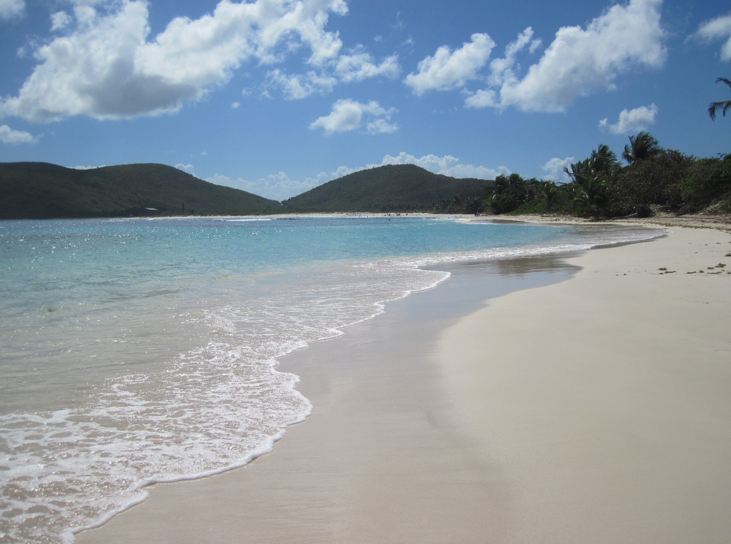 We suggest you take a short walk along the beach to get away from the crowds. Trinidad and the area surrounding Playa Ancón is served by a couple of marinas, making for a perfect stop while sailing around Cuba. The Isla de la Juventud is located in the south of Cuba on the Caribbean side of the island. From the 16th to the 18th century, the island was a notorious pirate hideout: privateers such as Francis Drake and Henry Morgan used the remote island as a retreat. The island’s history and distinguished character also inspired Robert Louis Stevenson to write his famous novel, “Treasure Island”. Today holiday goers will find white sand beaches for relaxing and an impressive, colorful underwater world. Though still quite under the radar, Punta Francés beach has become a popular spot for snorkelling and scuba diving in the amazing coral reefs. Maria la Gorda is located at the westernmost point of Cuba on the pristine Guanacahabibes peninsula. This beach is well known by divers, having been cited as one of the top ten spots in Latin America. The beach is characterised by its palm-lined coast, powder soft sand and crystal clear water. Discover the fascinating world below the water surface while swimming between exotic fish and rare corals in one of the most protected areas in Cuba. After Isla de Juventud Cayo, Largo del Sur is the second largest offshore island of Cuba. 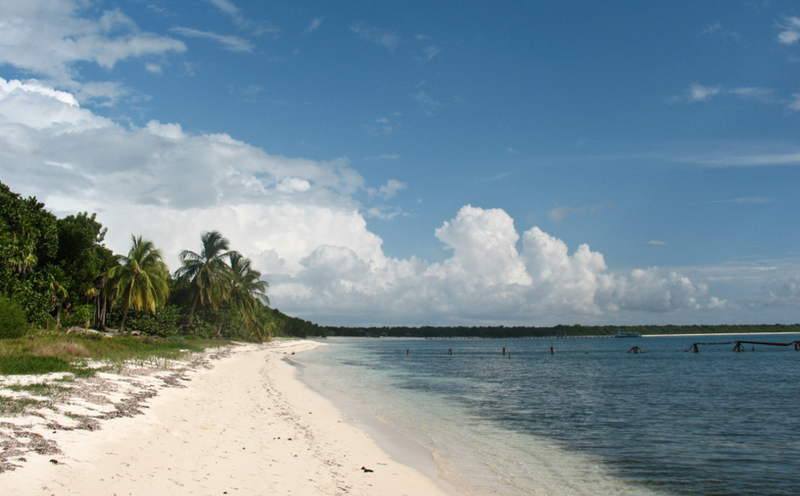 Cayo Largo del Sur belongs to the Canarreos Archipelago and is easily from the mainland by boat. Playa de Tortuga attracts visitors mainly to spot the turtles that nest there each summer, but the beach itself is definitely worth a visit. 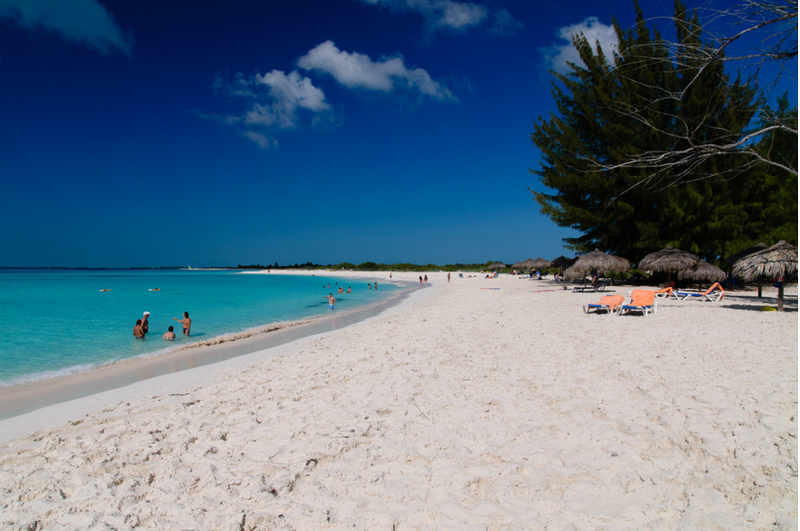 For those looking for a great beach near the capital of Havana, Playa del Este is the perfect choice. 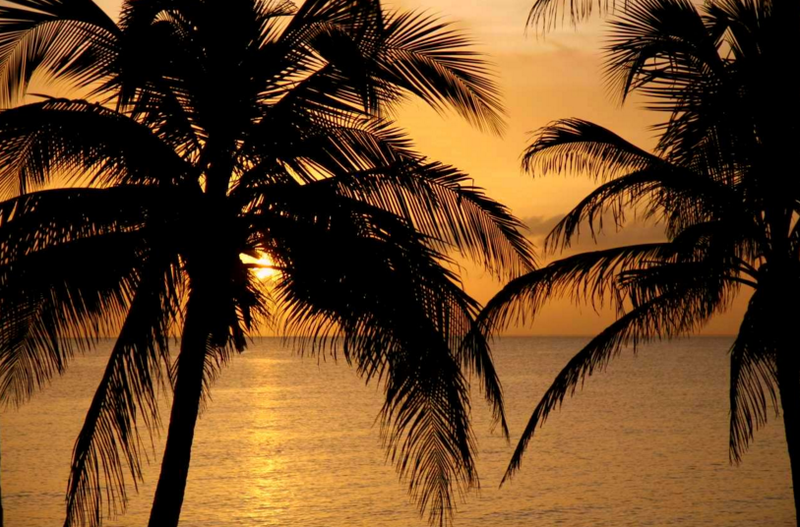 Here you’ll find several great beaches grouped together under the name Playa del Este. 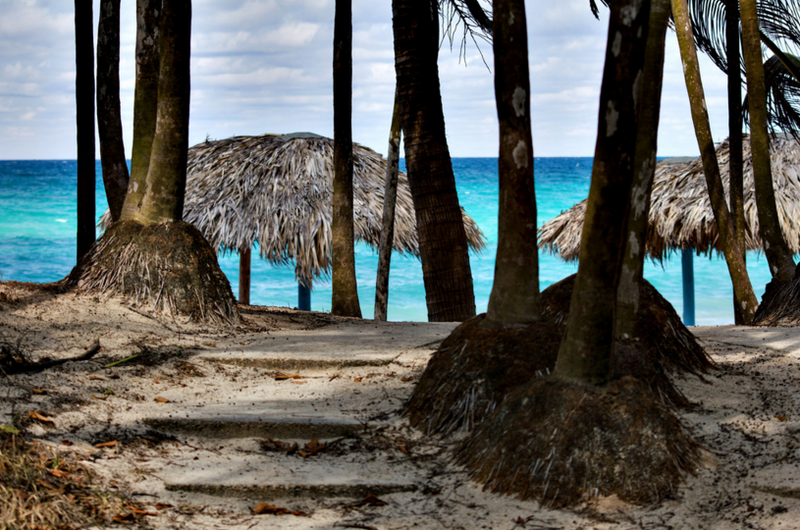 The nearest beach to Havana is Bacuranao, which is only 15km from the city. The beaches in this area are regularly visited by locals, especially on the weekends, so the best time for a relaxing day at Playa del Este is during the week. Cayo Coco is a small offshore island that lies to the north of Cuba on the Atlantic side. In addition to its incredible white-sand beaches, the island of Cayo Coco is well known for its coral reefs and birds like the white ibis and flamingos, which are commonly found there. The tranquil and shallow coast stretches way out towards the horizon, providing a peaceful place to take a stroll in the ocean under bright blue skies. Located in the Jardines del Rey archipelago on the northern coast of Cuba, Cayo Guillermo is a neighbour to Cayo Coco. 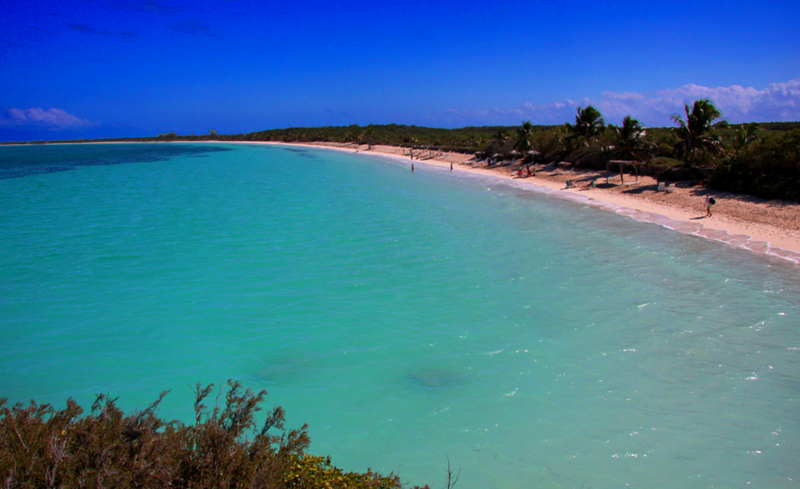 The beach Playa Pilar in Cayo Guillermo is one of the beaches with the finest sand you will find in all of Cuba. In the south, you will find extensive mangrove forests, which can be explored by boat. 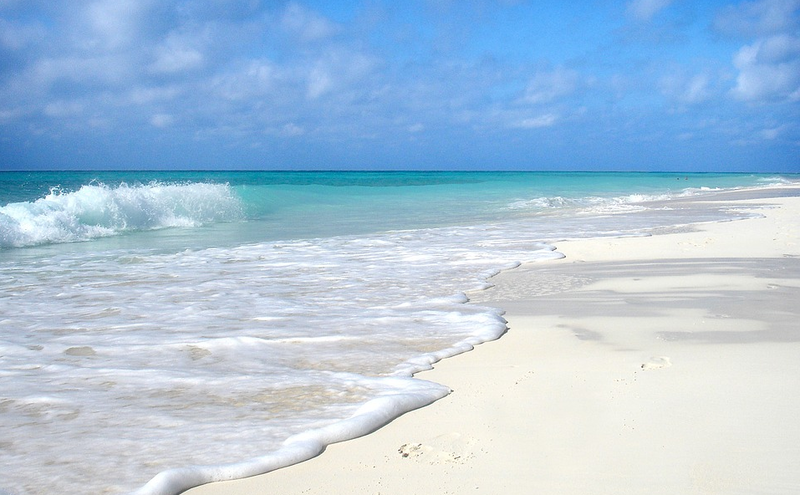 In Cayo Guillermo, enjoy a long walk on the beach along some of the largest sand dunes in Cuba. Number 2 on our list of the most beautiful beaches in Cuba is Cayo las Brujas, offshore from the northern coast. This small island, together with its neighbours Cayo Ensenachos and Cayo Santa Maria, form a tranquil resort destination within the Jardines del Rey (King’s Garden) archipelago and are home to some of the country’s most beautiful beaches. The 22km of soft white beaches and light blue waters provide the perfect spot for windsurfing, snorkelling and fishing. 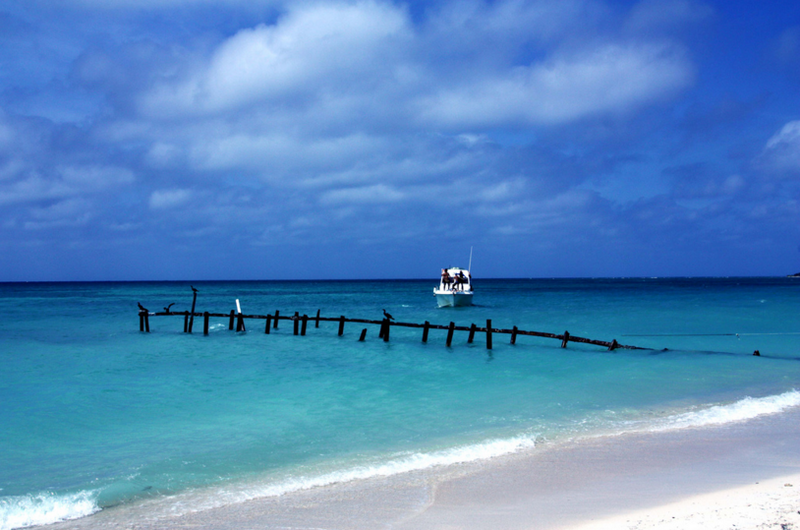 The calm and stunningly blue waters also make this group of islands on the top of our list of sailing spots in Cuba. 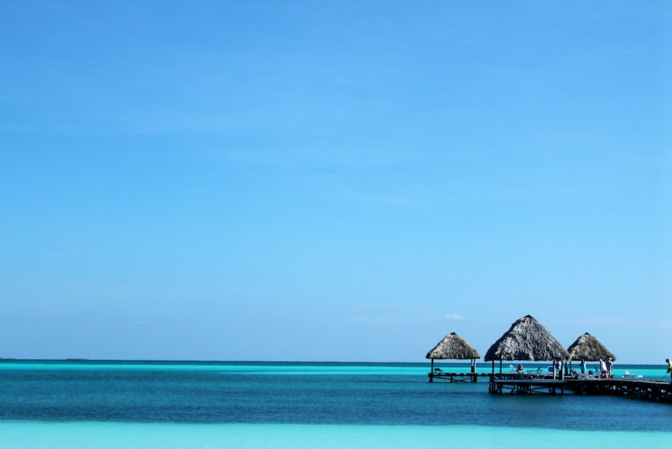 Still under the radar is Cayo Levisa, which is our top pick for the most beautiful beach in Cuba. It is located about two hours away from Havana, from Pinar del Rio it is approximately 45 minutes. The island is easily reached from the port of Palma Rubia, but the best way to reach Cayo Levisa is of course, on your own private chartered yacht. Cayo Levisa has retained much of its natural charm and beauty as one of the best-kept secrets in Cuba and is the perfect spot for your next sailing holiday in Cuba. Fine white sand, crystal clear waters, shady palm trees- what more could you ask? Enjoy the warmth of the Caribbean sun and sea and set sail in ideal winds this winter on your next sailing holiday with Zizoo and explore Cuba’s most beautiful beaches. Previous articleGuest Post: How to know if a sailing holiday is right for you? 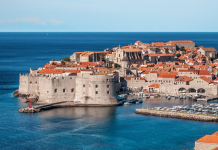 Next articleGuest Post: When to go on a sailing holiday?